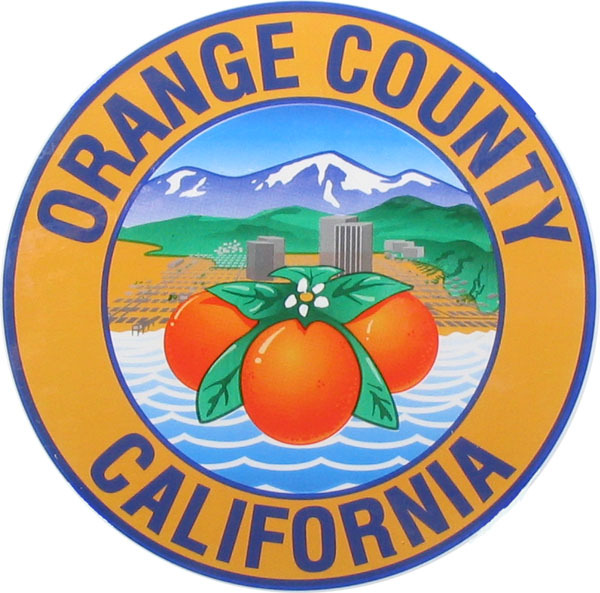 Orange County’s Favorite Water Slide and Jumper Rentals! We are locally owned and professionally operated. 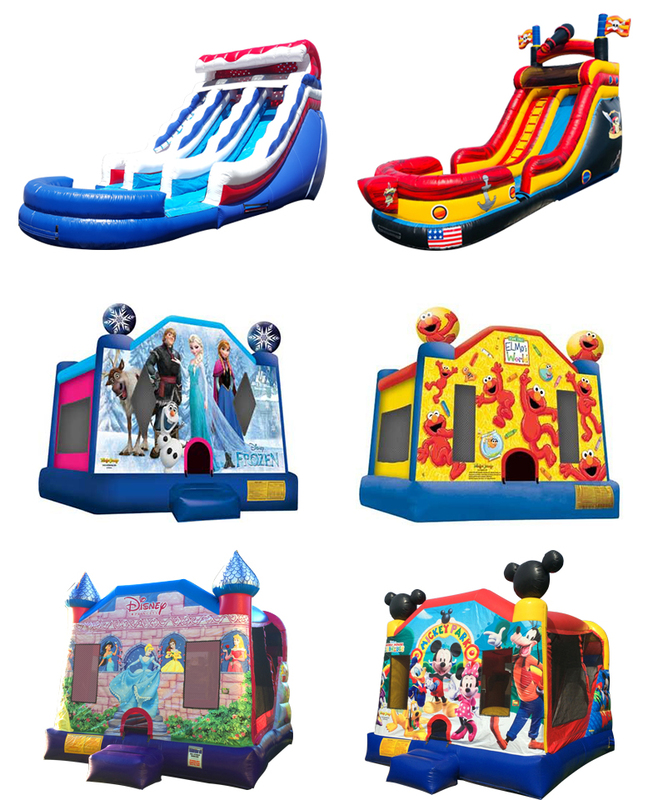 Our inflatable jumpers, bounce houses, combos, and water slides are the perfect addition to any event! Book a thrilling party today by calling the OC Jumper Guy! We are always adding to our collection. Check back often to see if we are carrying your new favorite jumper! Make sure to check out our attachable banner collection, giving you a “customized” party theme! Don’t forget to add the icing on the cake! 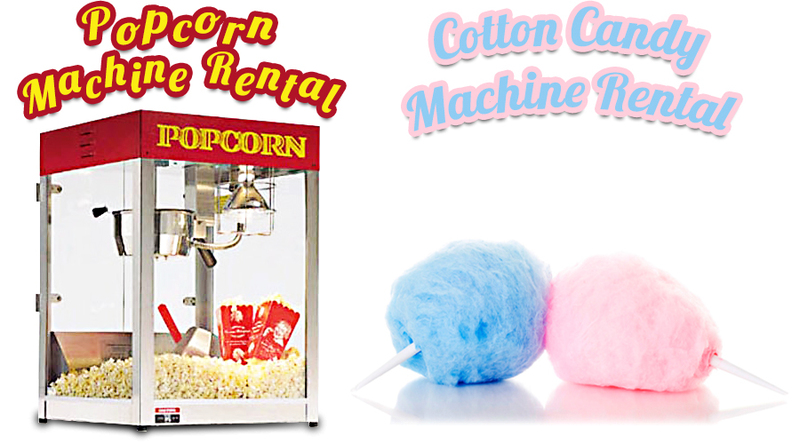 Who can resist the smell of freshly popped popcorn or cotton candy? Our easy to setup and use concession machines always bring that little “extra” and for a very affordable price! We deliver and install to backyards and we train you to supervise and look after your bounce house. Priority is given to phone orders. Simple – choose, call, book! 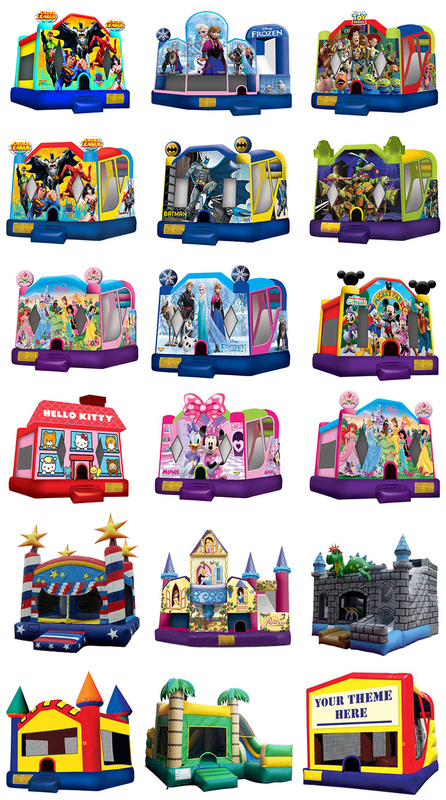 We are known for clean, on time delivery of bounce houses. Remember to rent our 16ft Tropical Waterslide for that perfect beach themed party and the answer to this summer’s heat. Ensure that your activity is going to be safe and successful and most of all FUN by choosing The OC Jumper Guy! Tables and chairs are rented only with the rental of a jumper.